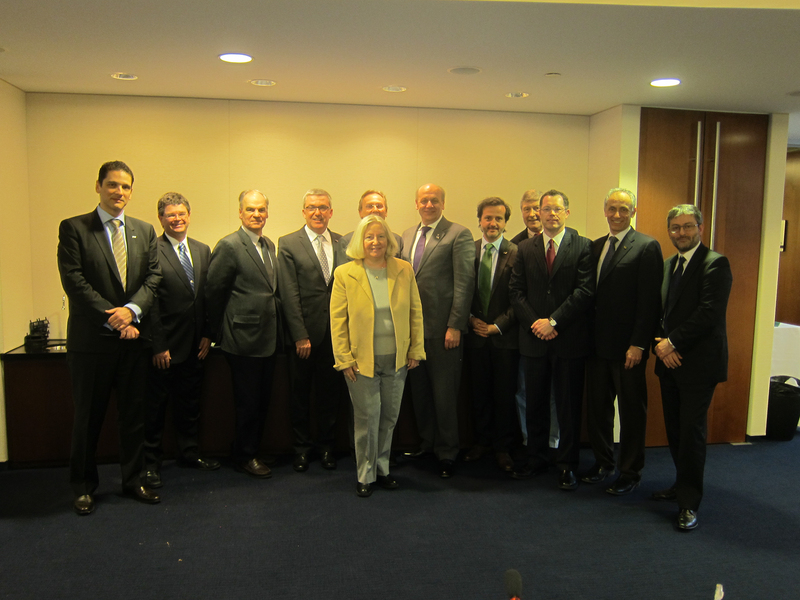 The taskforce Vision 2020 met in Chicago at the American Dental Association (ADA) headoffice. We thank the ADA for all the collaboration and support. 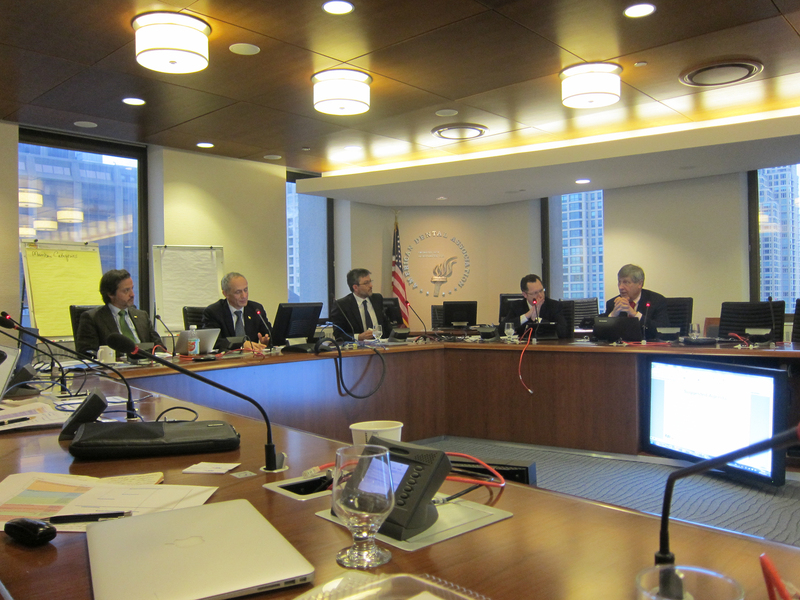 From the FDI – World Dental Federation, the participants were Orlando Monteiro da Silva (president), Kathryn Kell (treasurer), Patrick Hescot (concilor), Gerhard Seeberger (councilor), Jean-Luc Eiselé (executive director) and Emmanuel Chevron (associate director). From the International Association for Dental Research (IADR), were Michael Glick and David Williams (IADR). And industry partners: Christian Brutzer (Ivoclar), Gerard Meuchner (Henry Schein), Robert Labella (Johnson&Johnson), Mike Butler (Colgate), Analia Mendez (Unilever), Mayumi Kaneda (Sunstar), Friedrich A. Herbst (IDM). This was a great opportunity to share ideas and suggestions for an operationalisation of Vision 2020 in the months and years to come. أشكرك أيتها المملكة العربية السعودية ، القصيم. 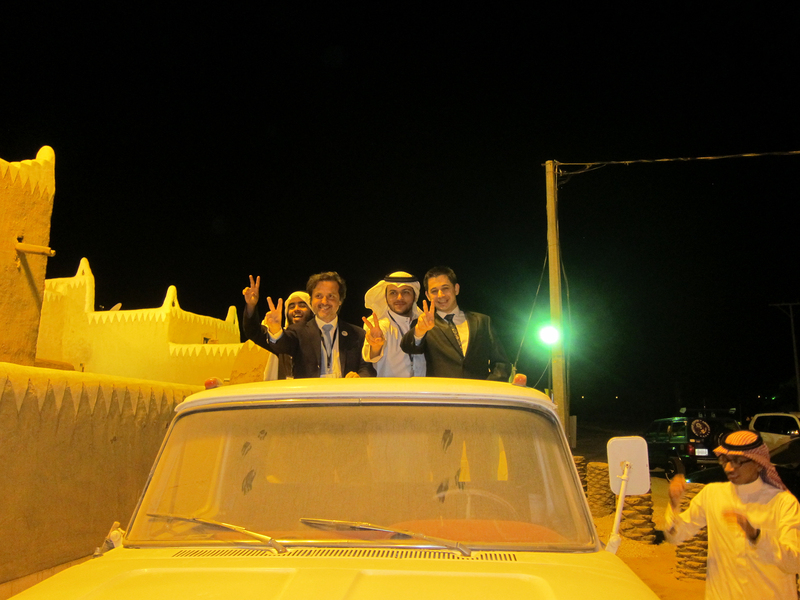 Thank you Saudi Arabia! 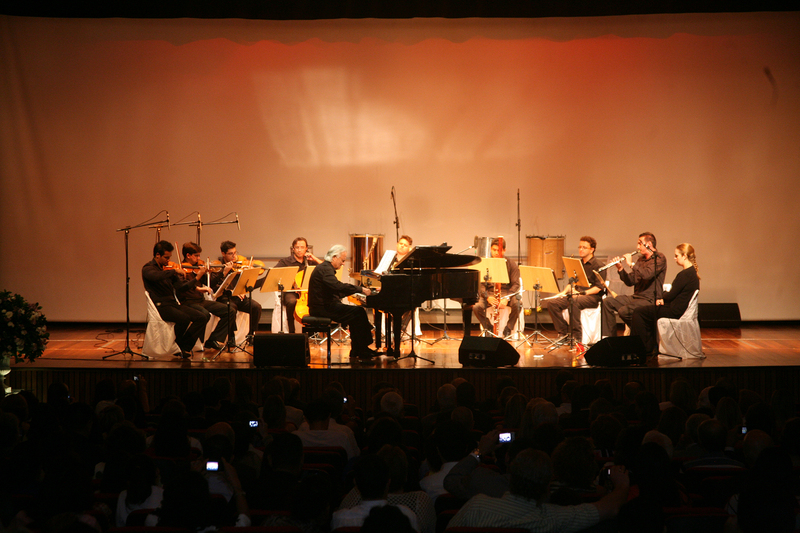 The city of Buraidah has always had the honor to host the event. 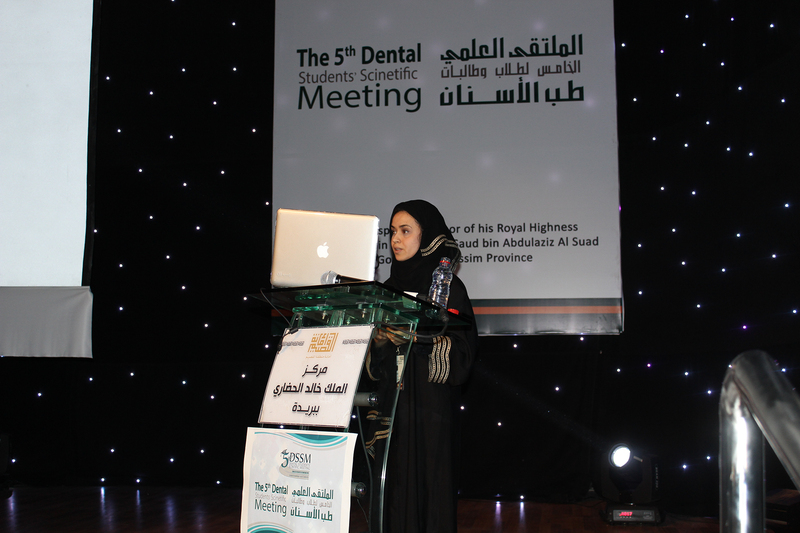 This year, the fifth Dental students scientific meeting (5th DSSM) was held at the King Khalid Cultural Center. 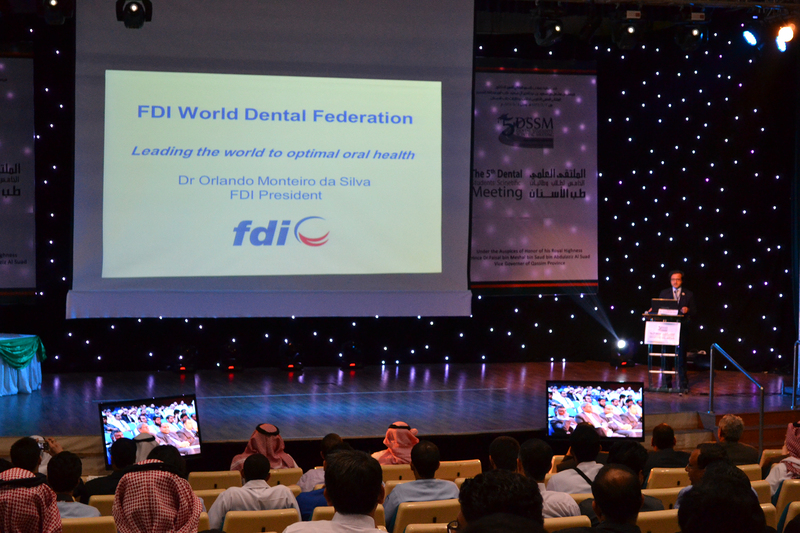 As guest speaker, I had the pleasure to present to a vast audience the FDI Vision 2020, shaping the future of oral health. Afterwards I responded to several questions placed by the students. Receiving, on behalf of the FDI, an recognition award under the auspices of honor if his Royal Highnness, Prince Dr. Faisal Bin Meshal Al Saud, also vice Governor of Qassim Province. Thanking on behalf of the FDI. With Mohammed Almohaimeed, dean of the College of Dentistry Qassim University. 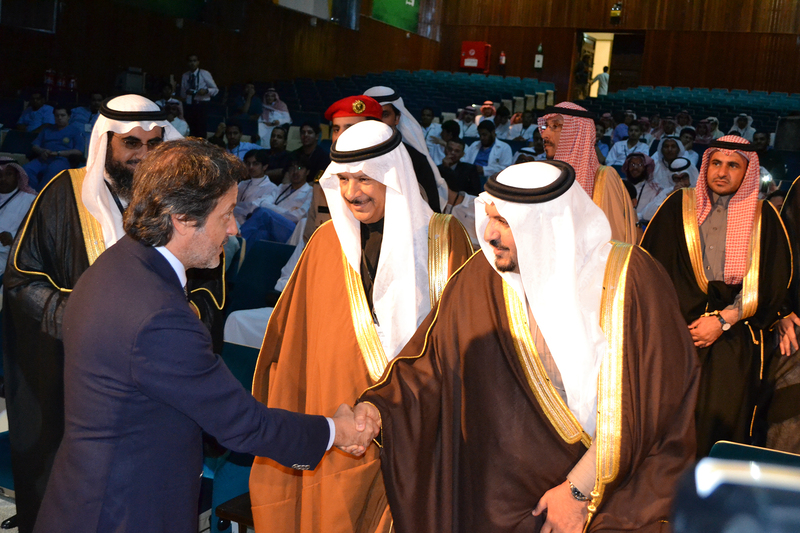 With Yousef Al-Khodair, Kingdom of Saudi Arabia National Board Health Affairs. 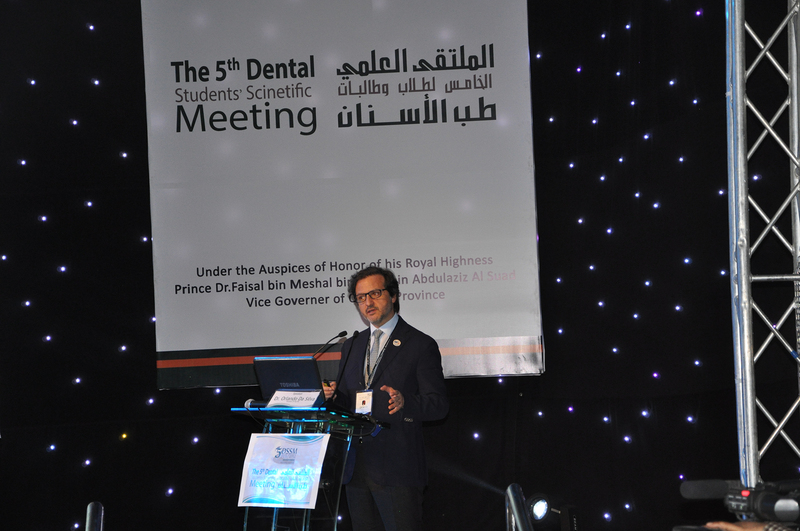 Addressing the audience about the FDI role on “Leading the world to optimal oral health”. 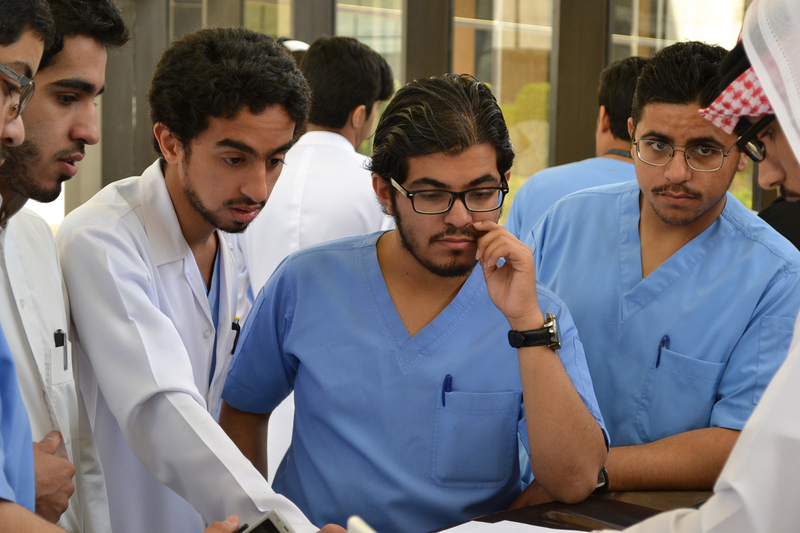 Omar Al Abood, a saudi dental student, translating an interview for a nation tv channel. 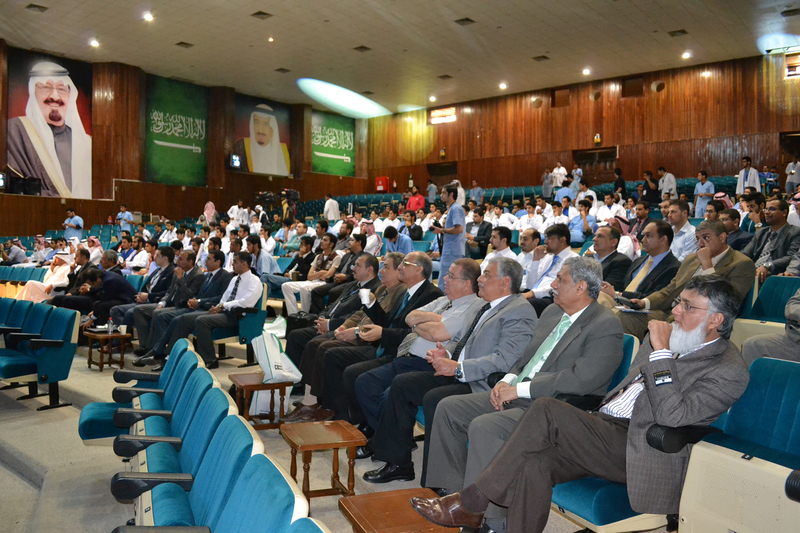 Students at the dental exhibition. Tower City Buraidah. 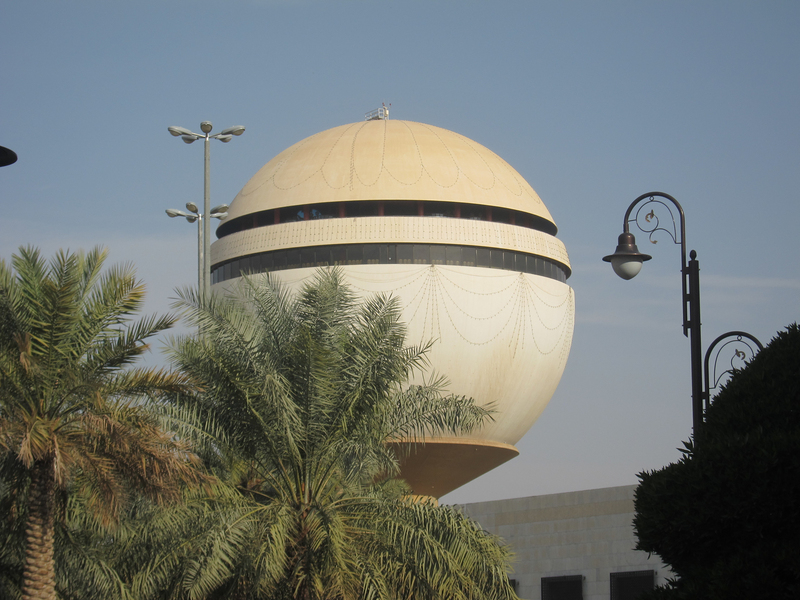 Buraidah is the capital of Al-Qassim Province in northcentral Saudi Arabia in the heart of the Arabian peninsula. Buraidah lies equidistant from the Red Sea to the west and the Gulf to the east. It has a population of 609,000 (2010 census). Informal meeting with several dental students associations from Saudi Arabia. Irina F. Dragan, teaching assistant at Tufts University School of Dental Medicine. 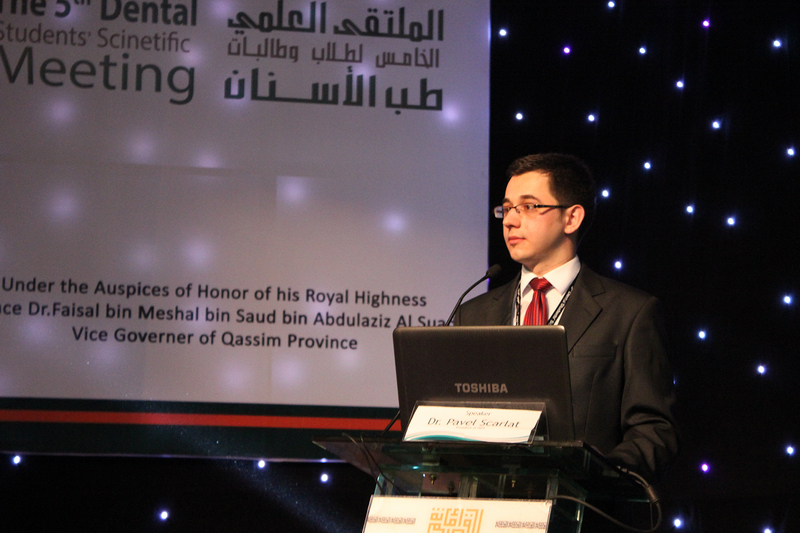 Pavel Scarlet, president of the International Association of Dental Students (IADS). Giving the FDI Oral Health Atlas to Sulaiman Saleh Al Reshaid, president of congress board of directors. 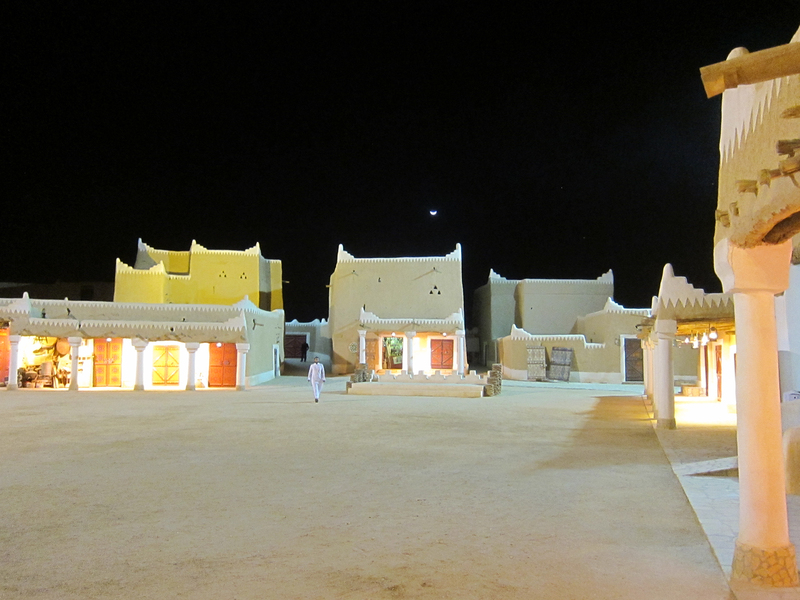 In the desert with the dental students. Having tea in a tent in the desert. After a meeting about the Saudi Arabi oral health strategy. With Hassan S. Halawany (left) and Solaiman M. Al-Hadlaq (right), both experts in health management and policy, from the King Saud University, Riyadh. Opening ceremony. In my speech, I had the opportunity to congratulate ABCD for its admission as FDI regular member, at the last General Assembly in Hong Kong. Recognition from CIOSP 2013. 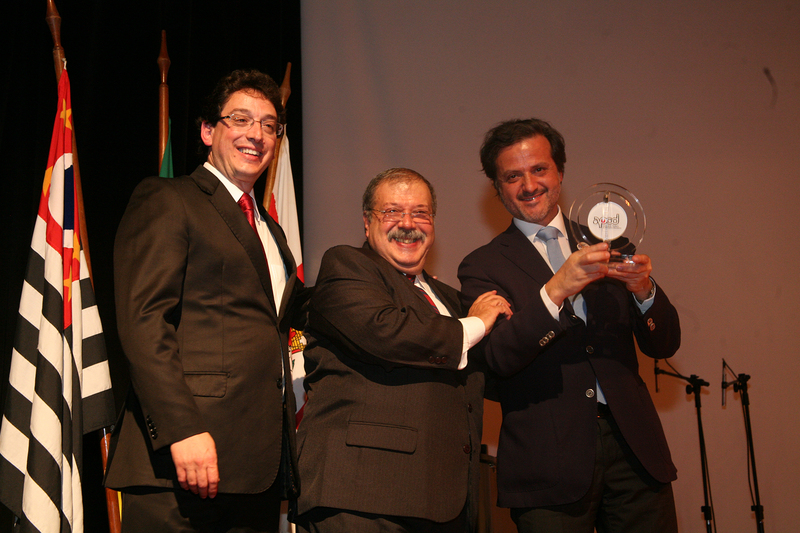 From left to right, Adriano Albano Forghieri, president of Sao Paulo Association of Dental Surgeons, and Reinaldo Brito e Dias, president of CIOSP 2013. 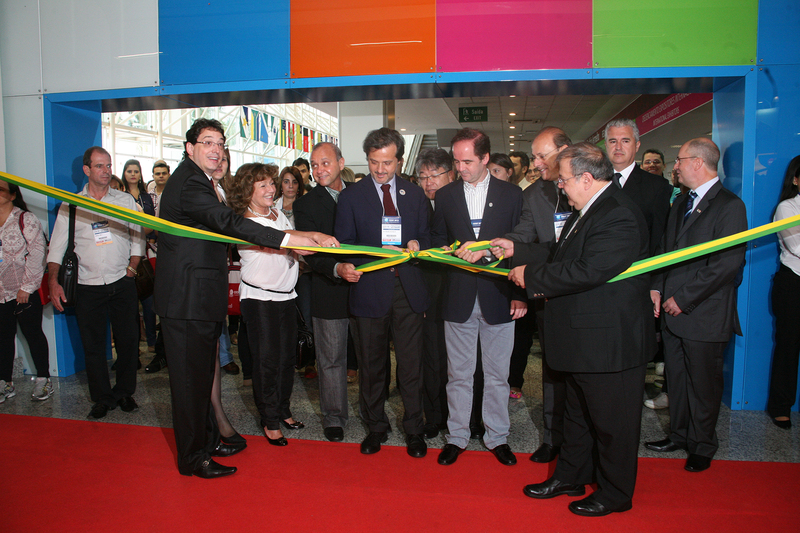 Opening ceremony. In my speech, I had the opportunity to congratulate ABCD for it’s admission as FDI regular member, at the last General Assembly in Hong Kong. Group photo. 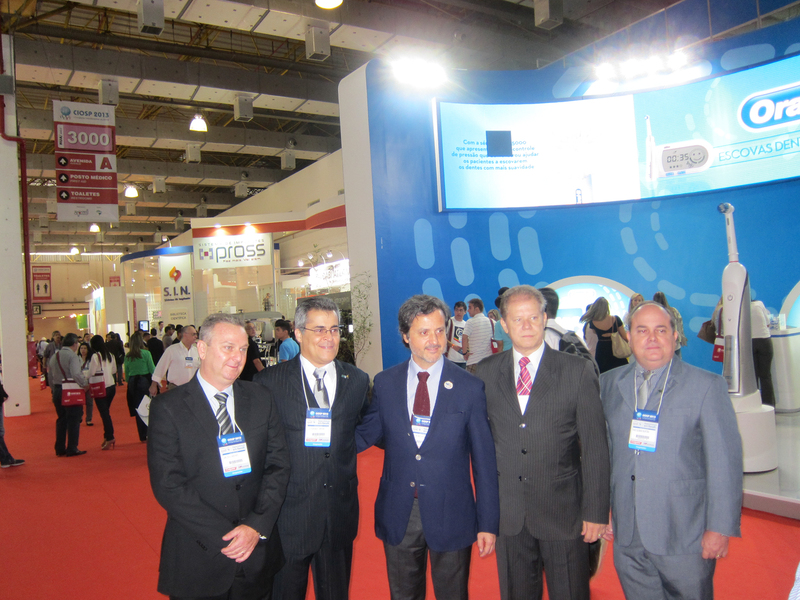 From left to right, Emil Adib Razuk (president of Sao Paulo Regional Council of Odontology), Silvio Jorge Cecchetto (president of the Brazilian Association of Dental Surgeons), myself, Gilberto Alfredo Pucca Júnior (national oral health program coordinator), Adriano Albano Forghieri (president of Sao Paulo Association of Dental Surgeons), Reinaldo Brito e Dias (CIOSP 2013 president), Giovanni Guido Cerri (Sao Paulo Health State Secretary, on behalf of Sao Paulo State Governor), Ailton Digo Morilhas Rodrigues (president of the Federal Council of Odontology) and Luiz Fernando Varrone (president of the Brazilian National Odontology Association). Musical moment with João Carlos Martins, on the piano. 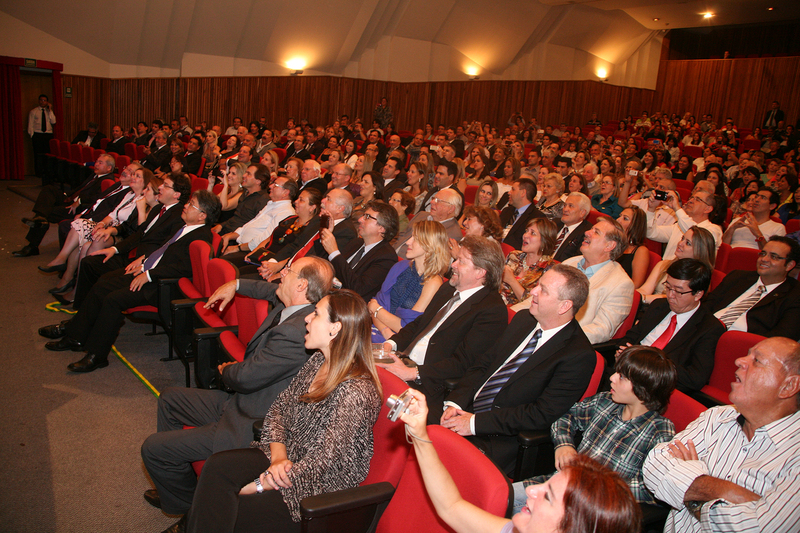 About 800 attended the opening ceremony of the congress. 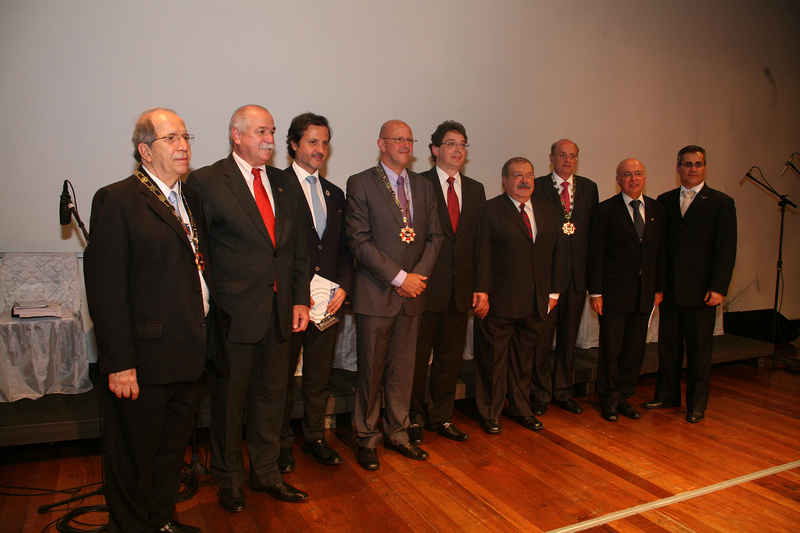 With the board of the ABO, Brazilian Association of Odontology. 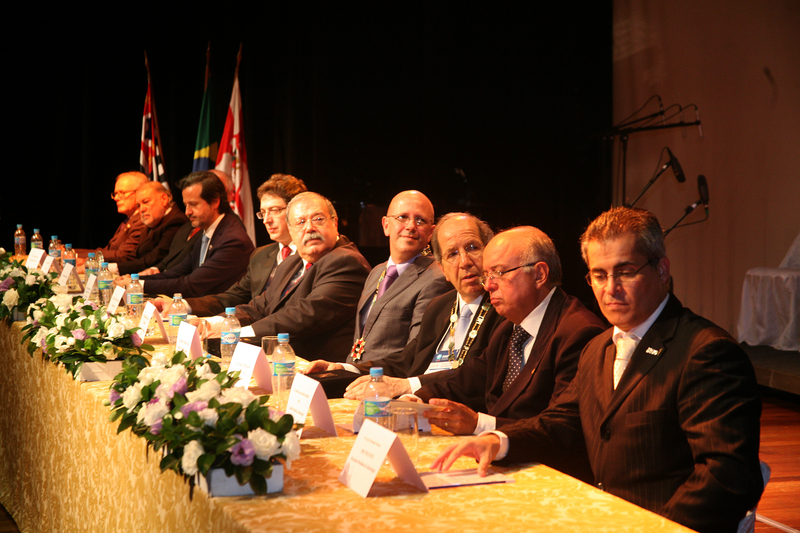 On my right, the new president, Luiz Fernando Varrone. 14 years ago I had participated for the first time at this congress. Then, It was already a big congress. Now, it’s one of the biggest worldwide. Congratulations to APCD and ABCD for this huge achievement. 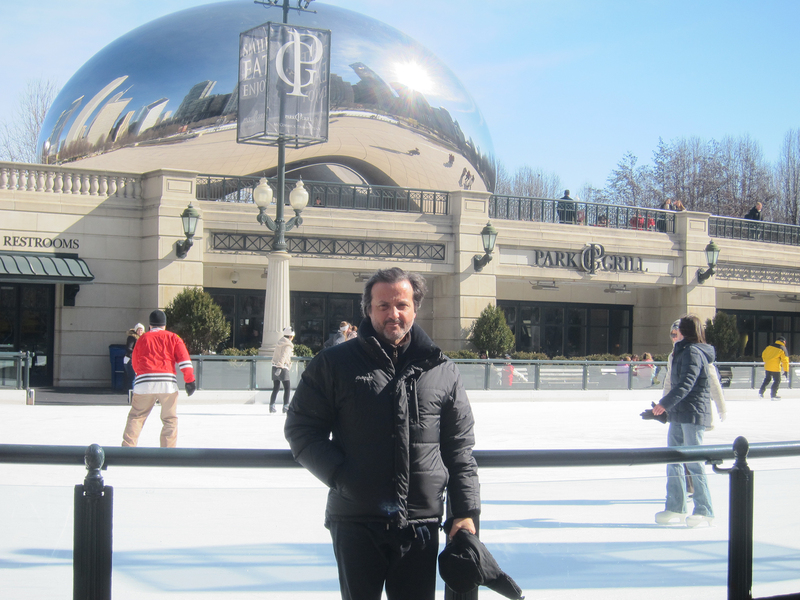 You are currently browsing the Orlando Monteiro da Silva blog archives for February, 2013.